When we get to witness the timing of the Lord, it can be so special. In her healing over time, Rhema has been strengthening her legs and learning lower body coordination as good as one could with limited sensation in the feet and ankles. One of the things that makes this event so special is that while visiting Miracle Park (yes this is the real name of the park designed for special needs children) on bike day, Rhema just takes off pedaling all over the place by herself! WOW, this is such a site to watch! Witnessing this event come to pass on bike day in miracle park with our little miracle is such a blessing!!! 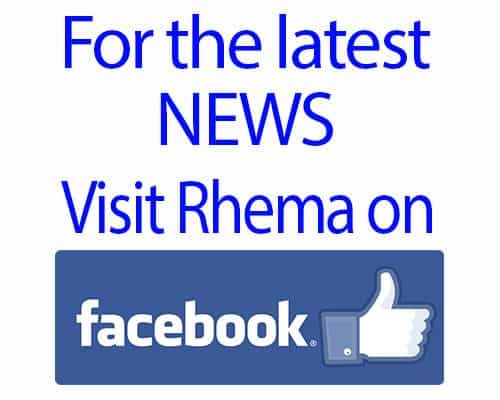 For those of you who are new followers, note that early on various medical professionals and doctors said that Rhema would not be able to do things like ride a bike by herself or walk, but Rhema is and has been beating those odds! As you can see in the video, she is actually self-propelling herself with her own strength to pedal this special AMBUCS bike. You will also see that this bike was designed with a handle bar in the rear for an adult to power and steer the bike, but on bike day Rhema did it on her own! With that in mind, Rhema wanted to put together a video that would help encourage other children who are starting to ride bikes as well. Enjoy! Now THAT’s One Tired Little Princess!